The soft TPU case is wrapped in a solid PC case that protects the phone with a perfect sense of unity, slim and comfortable grip. Shock absorption takes effect when dropped Applied air cushion to each corner of TPU Minimize shock with TPU case flower pattern inside. 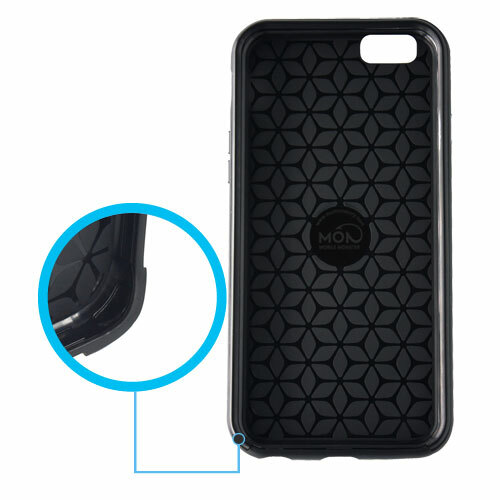 Shows High-quality image with metal and logo that areexposed on the top and bottom on the back of TPU case combined with checked pattern. - structure surrounding hard PC case soft TPU case. 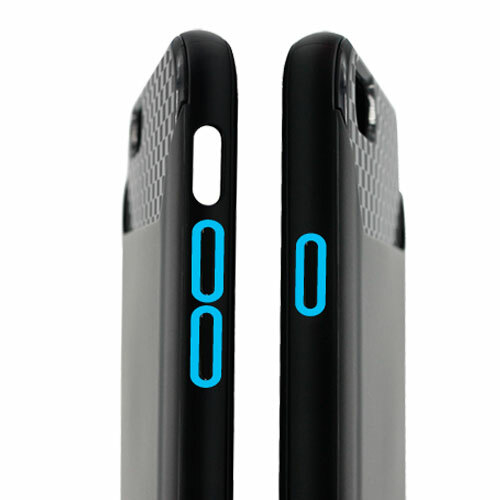 - double protection for mobile phones. - featuring a slim and perfect unity comfortable grip. 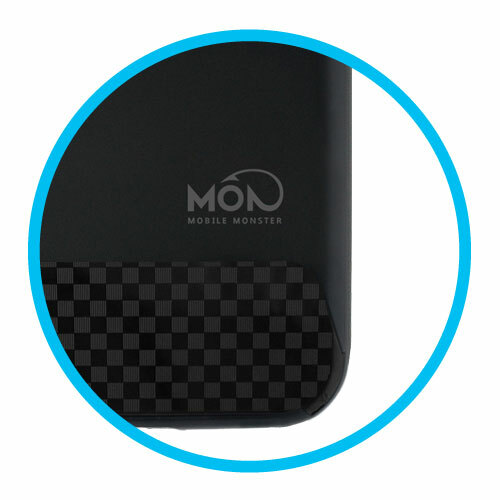 - TPU case Air cushion applied to each corner. - shock absorption at the time of fall! - TPU case interior Flower pattern. - produced with the key buttons to the case easier and faster for mobile phone key buttons. - use case back printing logo attractive design mobile phone as looks as a little to TPU case. I think we will return it for this one. There's much more cushion for fall protection. So happy with this case. There's no screen protector with this one, but I prefer tempered glass separately, anyway. Great case! Possibly the best I have ever owned! That was a introducing video. And I swaer people who made it are insane. In the video, They were defacing with sand paper, dropped from second floar, and driving on the phone. However, It works. My iphone wasn't broken twice in a row if you guys made it earlier. My new phone looks pretty good with this case on. The price is unbelievable. All buttons are very easy to press. Appearance: It looks very special and different from other phone cases on the market. I especially like the design and bright color. It looks slim but durable.